While road fatalities have more than halved since 2001, 25,300 people still lost their lives on EU roads in 2017 and another 135,000 were seriously injured. The Commission is proposing that new models of vehicles are equipped with advanced safety features, such as advanced emergency braking and lane-keeping assist system for cars or pedestrian and cyclists' detection systems for trucks, thereby contributing to the EU's long-term goal of moving close to zero fatalities and serious injuries by 2050 ("Vision Zero"). 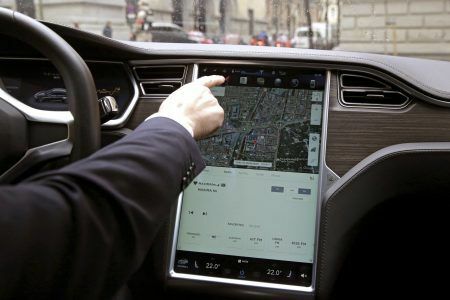 Europe aims to be a world leader for fully automated and connected mobility systems, making transport safer, cleaner, cheaper and more accessible. But autonomous cars will crunch through terabytes of data per car, every day. They rely on a range of sensors — cameras, lidar and radar — that identify information about the environment around the vehicle. 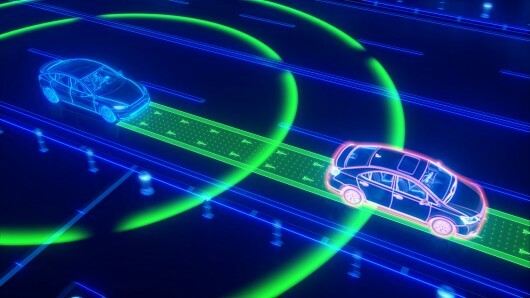 The key to the talking car equation is the direct communications between vehicles that will enable collision avoidance applications along with the near instantaneous communication of road hazard information. Both Wi-Fi-based dedicated short range communication technology (ITS-G5) and 5G technologies will enable these life-saving communications. Some carmakers are pushing ITS-G5 while others are emphasising 5G for the same application. - What will be the cost of deploying 5G versus a DSRC system? - What is the path to 5G? How rapidly can it be deployed? - What new challenges will come with new technologies? - Will jobs be affected? - How will regulators ensure autonomous systems are tested and approved to common standards?